FOR SALE: 2001 Harley Davidson XL Sportster 1200 Custom. Here's A Nice One In Two Tone Concord Purple/Silver. Several Extra Accessories Included. Only 21K Miles. If Interested Or Questions Please Call 724-282-7278(ext:4). Hello, I'm interested in your 2001 Sportster® 1200 Custom. 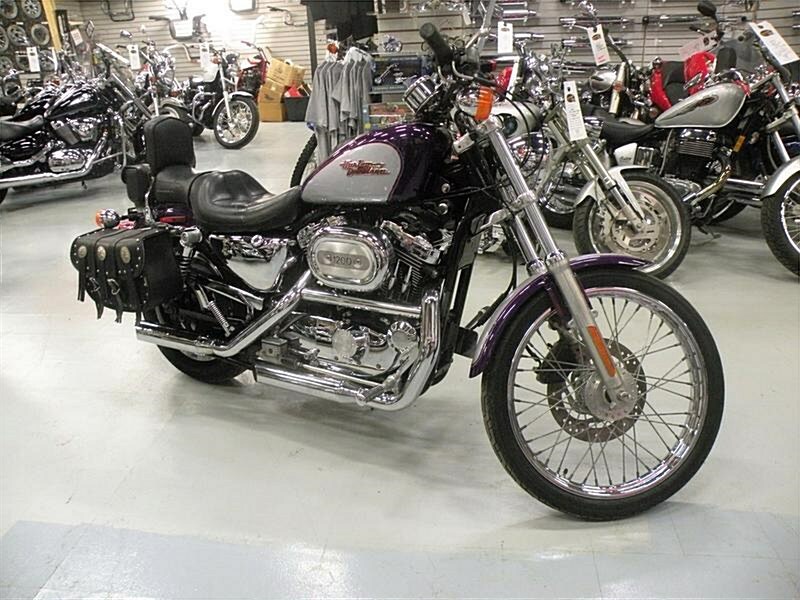 Hello, I'm interested in making an offer on your 2001 Sportster® 1200 Custom. Hello, I'm interested in trading in my bike for your 2001 Sportster® 1200 Custom. Hello, I'm interested in taking your 2001 Sportster® 1200 Custom for a test ride.